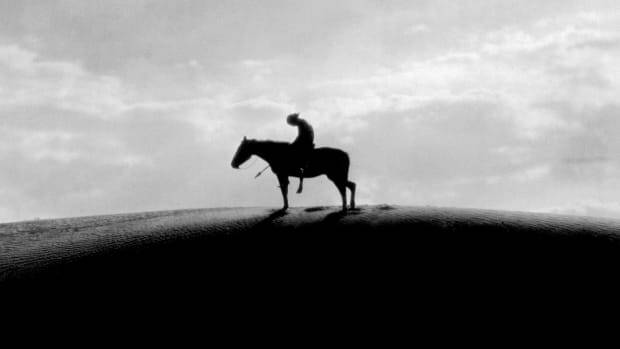 When photographer Edward S. Curtis moved out west to Washington state in 1887, he used his camera to capture the experiences of Native Americans. Over the span of 30 years, Curtis documented over 80 tribes west of the Mississippi, from the Mexican border to northern Alaska. 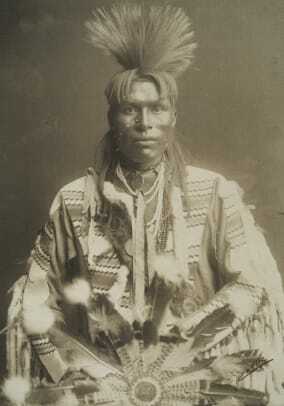 These photos became increasingly significant as indigenous cultures became endangered by the end of the 19th century. 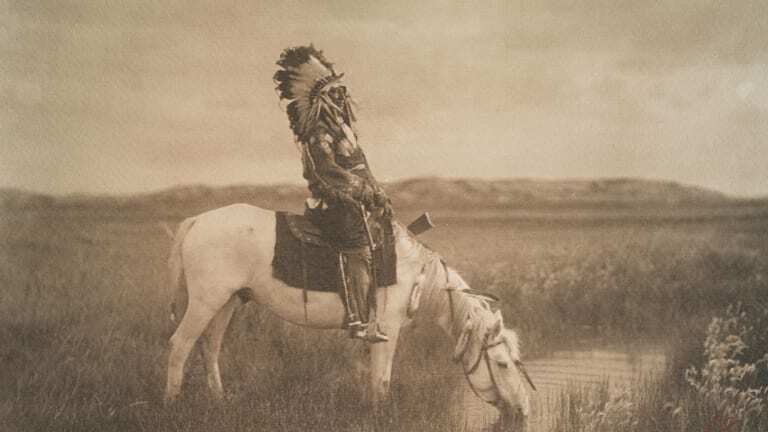 Curtis&apos;s early 1900s photographs preserve the legacy and culture of the tribes. 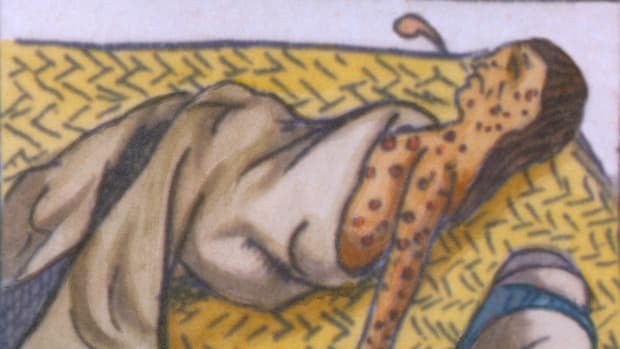 Since the age of colonization in America, the concept of a “New World” overlooked generations of people who had previously occupied the continent. Colonists&apos; expansion west accelerated at the start of the 19th century and encroached upon what had been Native American lands. The indigenous people faced losing their culture and homes as more white Americans wanted, and felt entitled to, the land. 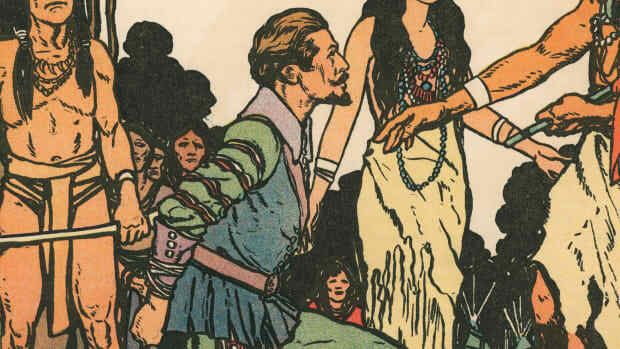 To fix the “Indian Problem,” colonists tried to assimilate the different tribes to more European-style ways in their speech, economic practices and lifestyles. In 1830, President Andrew Jackson championed the Indian Removal Act, which gave the government power to take over American Indian-occupied land east of Mississippi and forcibly move tribes out West to the “Indian colonization zone.” The series of forced relocations became known as the Trail of Tears, as thousands of Native Americans died in the long, arduous journey west. By 1840, tens of thousands of Native Americans had been moved to land that was promised to be a safe designated space. 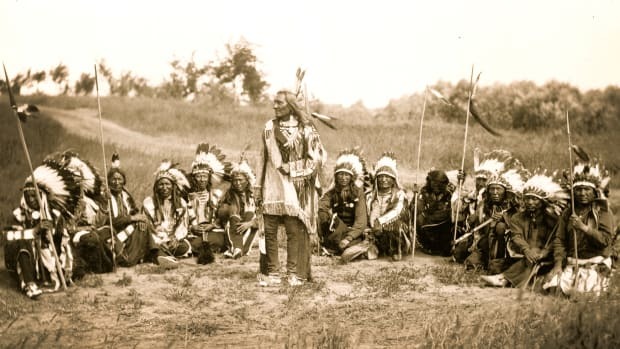 However white settlement continued to push westward into indigenous territories and the land that Native Americans could once call their own was soon gone for good. Tensions between the Native Americans and white Americans only grew in the mid-19th century. 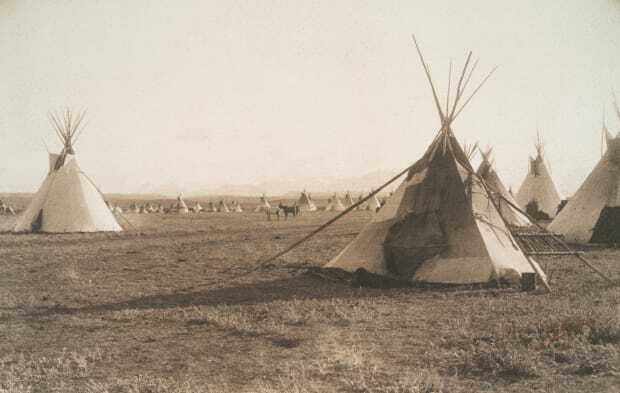 Battles and violence broke out between tribes and the U.S. government, taking a toll on Native Americans&apos; already dwindling numbers. 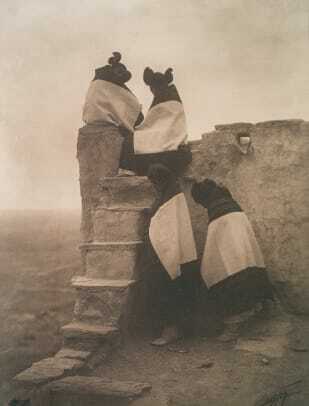 The images captured by Edward S. Curtis command respect for a group of people who had been marginalized over the span of the 19th century. In 1912, Curtis&apos;s collection of 227 gelatin silver and platinum prints were displayed in the grand venue of the New York Public Library. That year, Arizona became the final contiguous state to achieve statehood in a milestone that was seen as a symbolic conclusion to the country&apos;s frontier phase. Native Americans, meanwhile, would not be granted full citizenship until 1924.